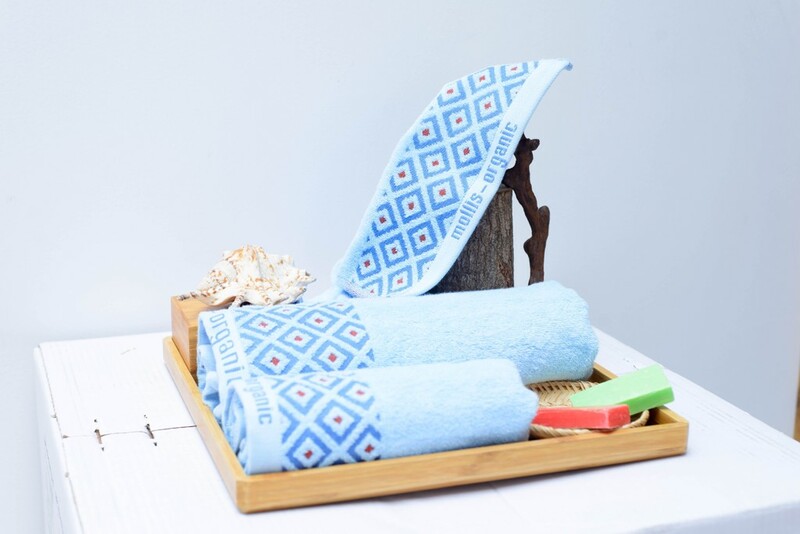 Organic Cotton Towels: Bring the trend of "green living"
Recently, the journey of "green living" of the Vietnamese was improved with the appearance of high-grade organic cotton towel Mollis Organic of Phong Phu Corporation. As modern rhythms become more and more busy, people increasingly seek ways to live in balance, lightness and closeness to nature. Organic lifestyles, green lifestyles: healthy living, healthy eating, organic yoga, yoga, tree planting ... become a popular trend in the world. In Vietnam, in recent years, this trend has started to develop and is spreading strongly. 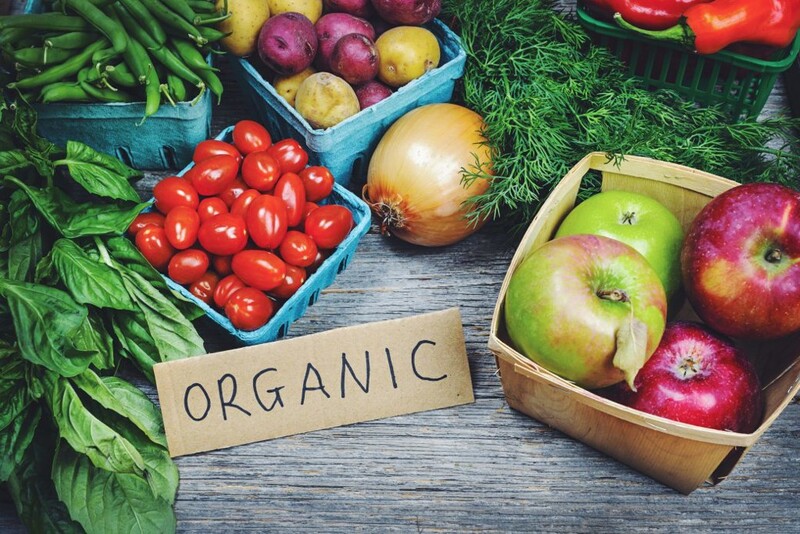 Consumers are particularly fond of using organic products because of their long-term and sustainable benefits to human health. 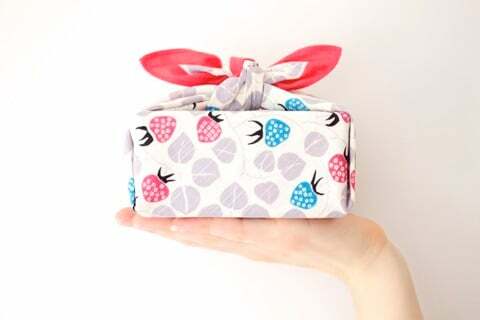 At the same time, consumers take the choice of organic products: say no to chemicals, no pesticides, no genetically modified, no growth hormones ... is also one of the effective ways to protect the natural environment. regenerate and use green energy, keep the environment is always pure fresh. Therefore, at present, many products of vegetables, roots and meat produced by organic methods have been sold on the shelves of distribution systems, supermarkets. Many businesses are constantly innovating, improving production processes and launching superior green products. Mollis organic cotton towel: The trend of "green living"
As organic products are increasingly popular, the "green living" journey of the Vietnamese is enhanced with the appearance of the organic cotton towel line Mollis Organic. Launched in November 1977, Mollis Organic of Phong Phu Corporation is the first cotton product of Vietnam standard Global Control by the Organization Control Netherlands (Holland) certified. 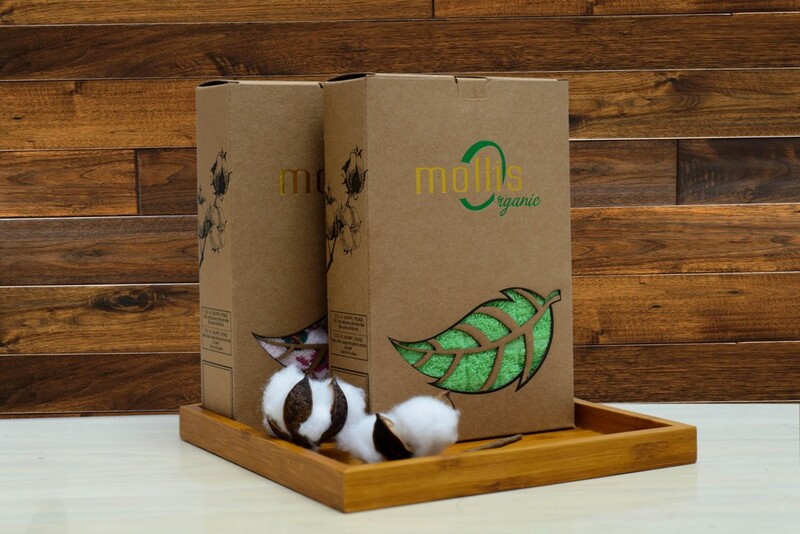 Organic Mollis Organic Mop is made from 100% organic cotton fiber. The process of production is strictly controlled from the selection of land, breeding to the care of nature, ensuring the standards: organic varieties, no chemical fertilizers, no pesticides, no. Non-growth stimulants ... The cotton harvesting to spinning, weaving, dyeing, sock, sewing, packing, storage ... are also controlled with the closed process. At the same time, the product says no to additives, bleaches, odorants, preservatives, banned substances formaldehyde and other toxic components. As a result, Mollis Organic organic cotton towel not only has outstanding features such as water absorption is very good, soft but also extremely safe for health, protect the health of consumers. One of the highlights of green living is that it is geared towards nature, respecting community values, sustainability. Understanding that, Phong Phu in the research and development Mollis Organic has demonstrated social responsibility for workers through the working environment, compensation and welfare. At the same time, wastewater after production is treated according to international standards before being discharged into the environment. All ensure a closed process from raw materials to finished products, ensuring each towel to the consumer is traced clear source, giving absolute peace of mind for customers. At the same time show the high responsibility of producers, Phong Phu for the community and customers. It can be said that in the context of dirty food and overproduction of unknown products causing psychological panic for consumers today, the birth of Mollis Organic has brought to consumers Vietnam favors green lifestyles with a new solution, to protect the health of each day, protect the natural environment and balance life. Consumers can visit the website www.mollis.com.vn or call hotline 012 68 60 60 68 choose immediately buy the "organic scarf" to protect the health of the whole family. 48 Tang Nhon Phu, KP. 3, Tang Nhon Phu B Ward, Dist. HCM, Vietnam. MST: 0301446006 by Department of Planning and Investment City. Ho Chi Minh City for the first time on 20/02/2009. The 13th amended by the Department of Planning and Investment of Ho Chi Minh City. HCM on 05/01/2018.